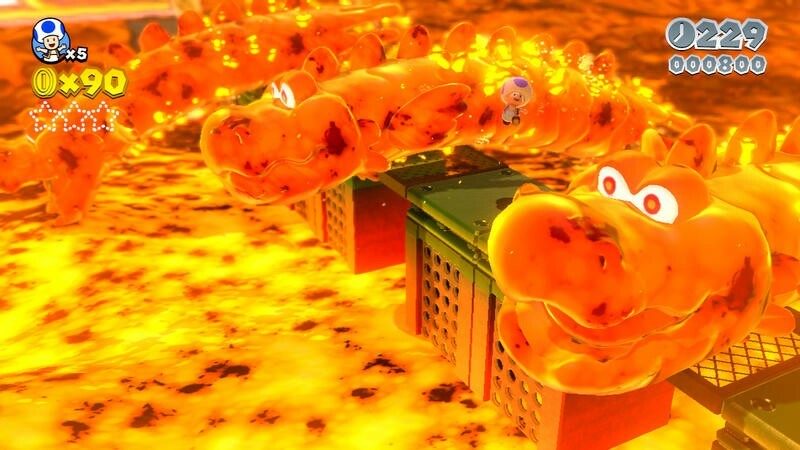 Super Mario 3D World is easily one of the best games on the Wii U and one of the best efforts in Mario's entire franchise. 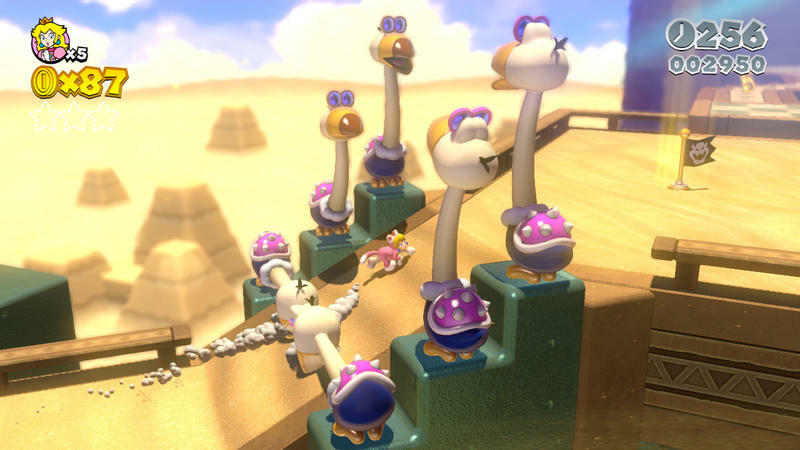 This game is the first to boast multiplayer cooperative play in a 3D space in the series. It delivers a huge scope while feeling small enough to play in quick bursts. 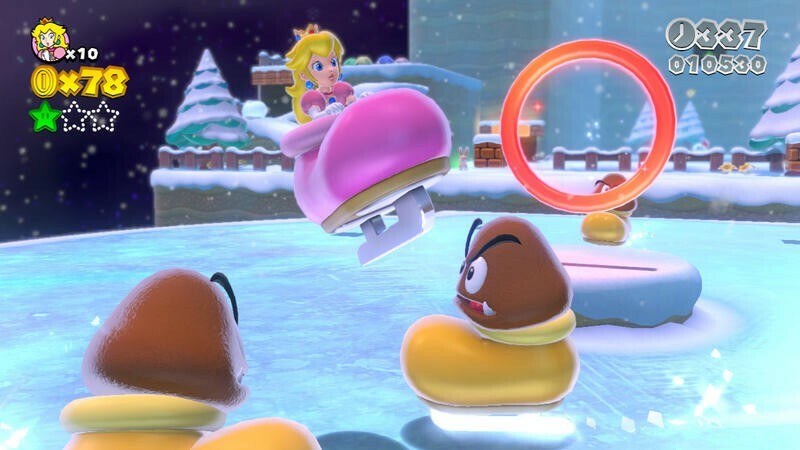 Super Mario 3D World can be challenging at points, but this mostly conquerable ride features a learning curve that's never too steep or too aggressive to turn groups of gamers off. With fun as its focal point, Nintendo has created a Mario title that sits as a must-own during an incredibly crowded moment in gaming. 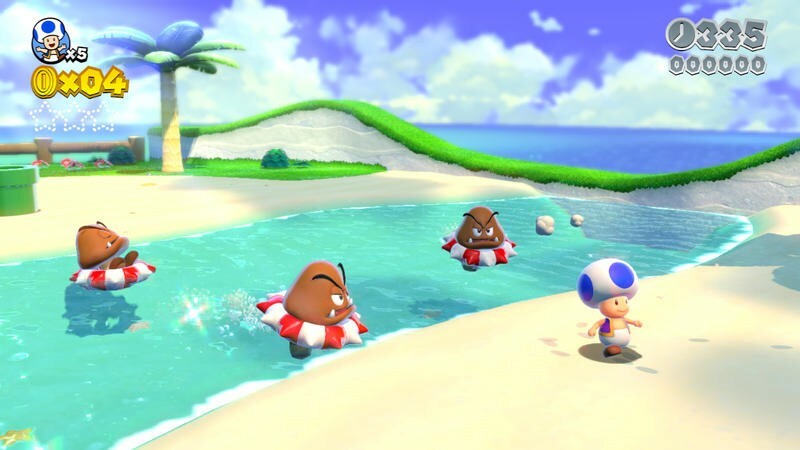 Super Mario 3D World is fantastic. 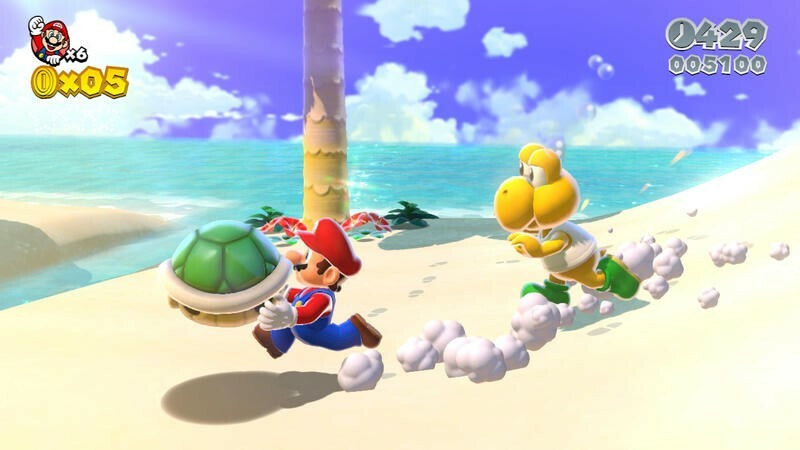 The first thing most fans should be concerned about with another Mario title is whether or not it feels fresh. 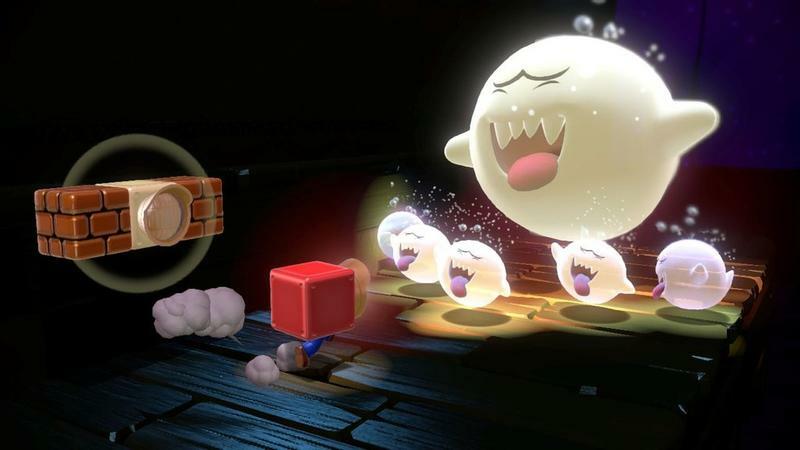 For better or worse, Nintendo really used the heck out of New Super Mario Bros.. What started as just an off-series on the Nintendo DS made its way to the Wii, Nintendo 3DS and Wii U. 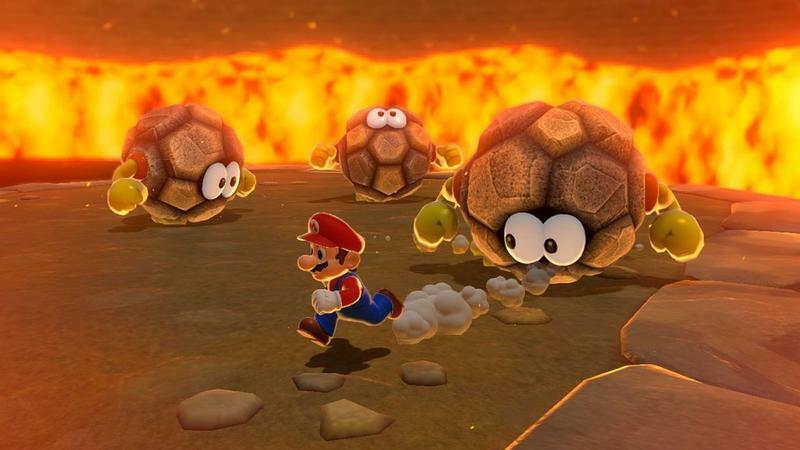 The real problem with the New Super Mario games? 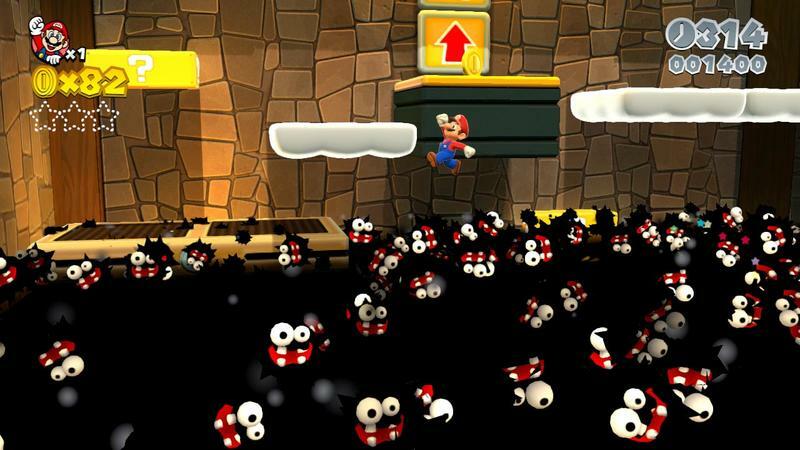 New Super Mario Bros. 2 hit in August of 2012, and New Super Mario Bros. U dropped in November of the same year. For a series that features almost identical music and pretty much the same assets again and again, posting two new entries separated by only a few months is a recipe to ruin desire from fans. 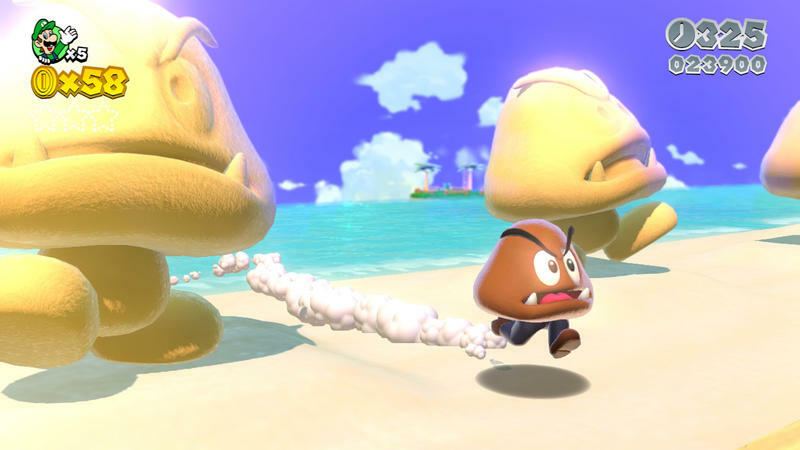 Enter Super Mario 3D World. 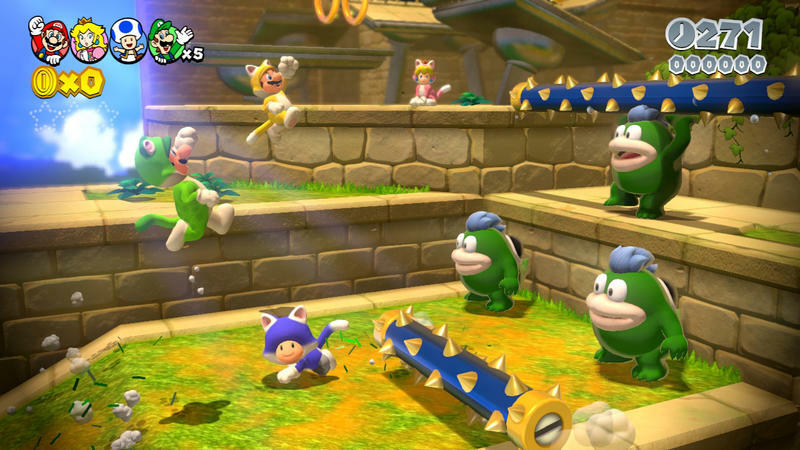 This Wii U effort is the first 3D Mario game on a console since Mario Galaxy 2, which released in 2010. 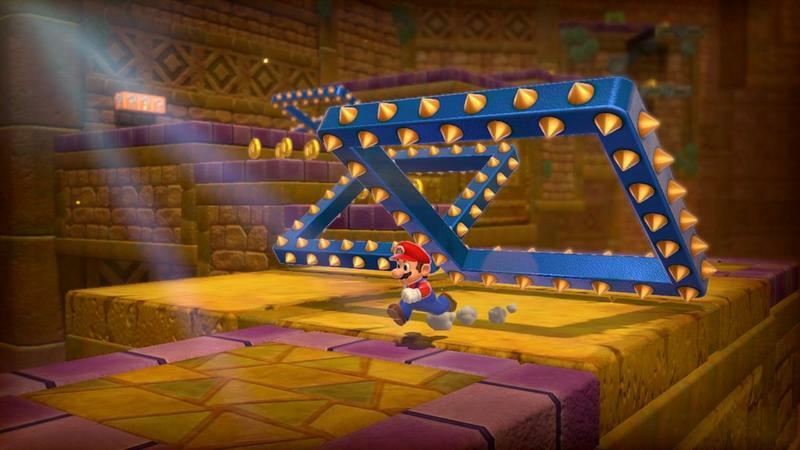 It's a follow-up in style to the Nintendo 3DS exclusive Super Mario 3D Land, which dropped in 2011. 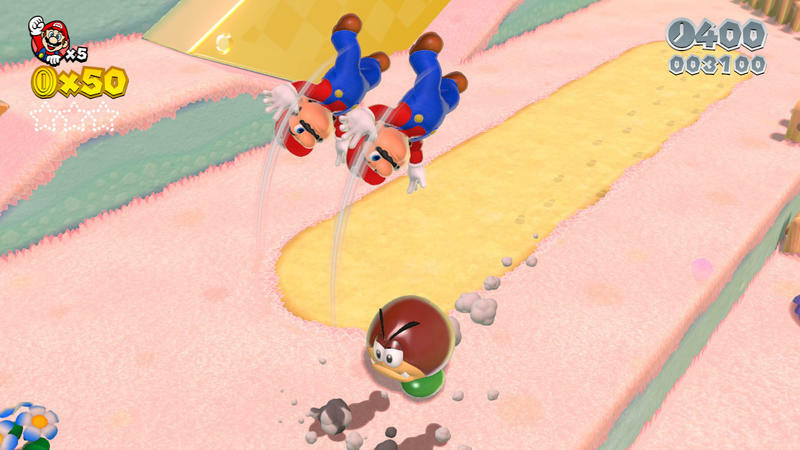 We're several years removed from the last Mario game of this ilk, and Super Mario 3D World is so much better because of that fact. From the moment you start playing this game in World 1-1, it feels new. 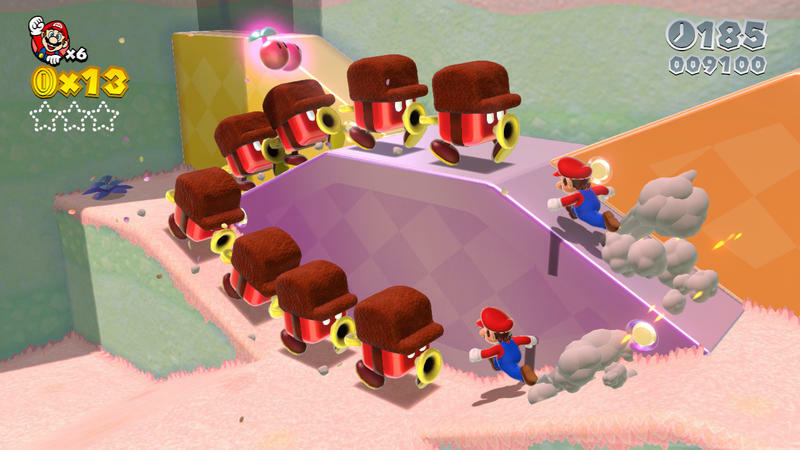 The big band music, brand new power-ups, constantly changing environments and truly unique levels pile up to make it the freshest Mario experience we've had since Galaxy on the Wii. 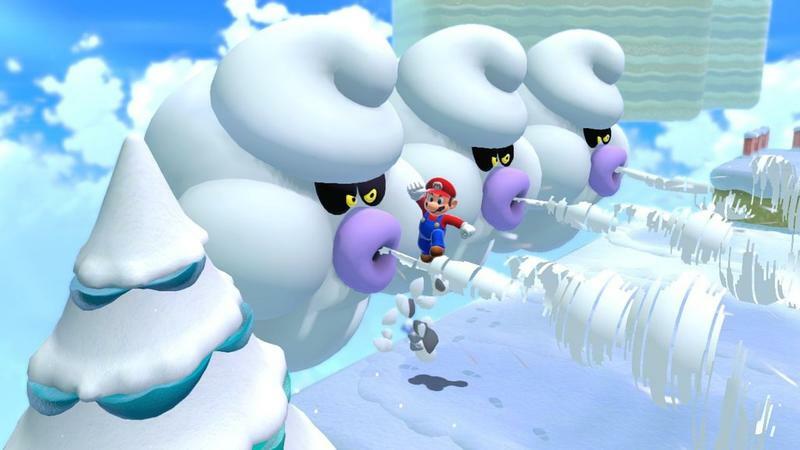 It feels so good to play a Mario game that's different. She's back. 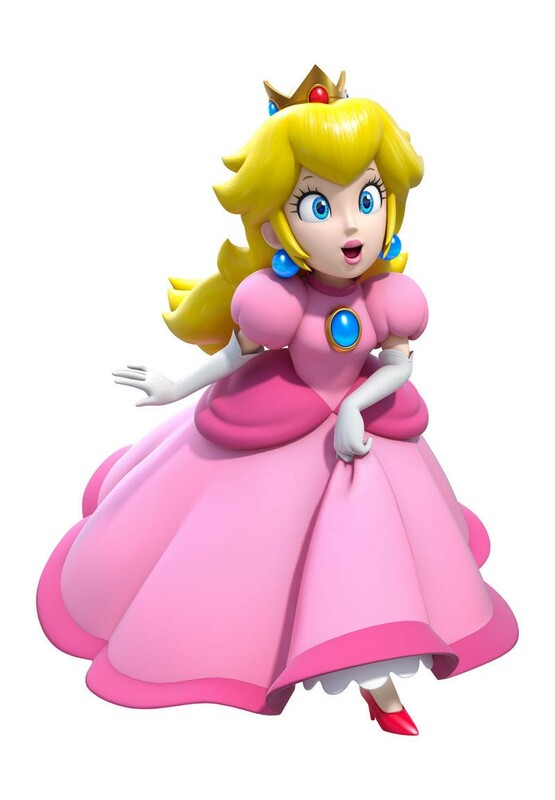 Not counting her solo adventures, Princess Peach hasn't been a playable character in a standard Mario platforming effort since her run in the odd and awesome Super Mario Bros. 2. In that game, she rocked a floating jump that made her one of the best characters for platforming. 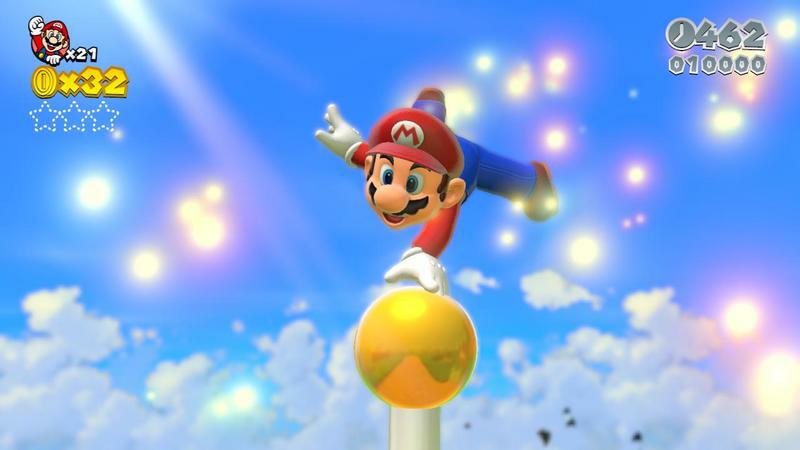 She's here in Super Mario 3D World, and her floating jump makes her outstanding. 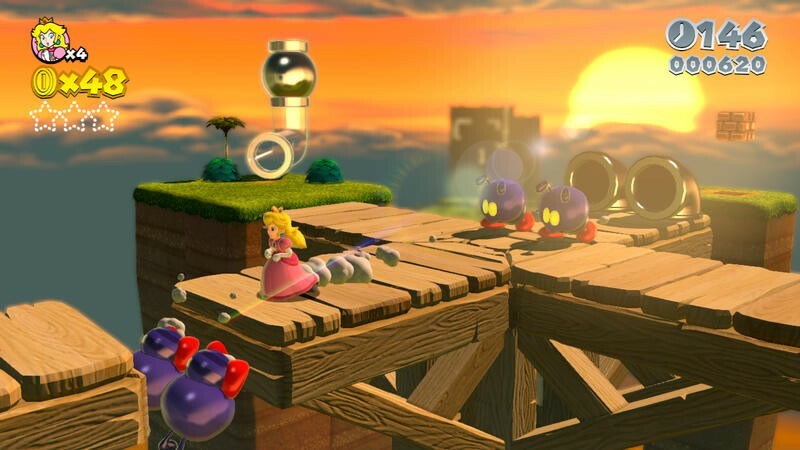 After a few hours of play, Peach became my go-to choice for tough levels, and she stands as the heroine who I cleared the final confrontation with first. That said, each of the four initial playable characters offers something worth your consideration. 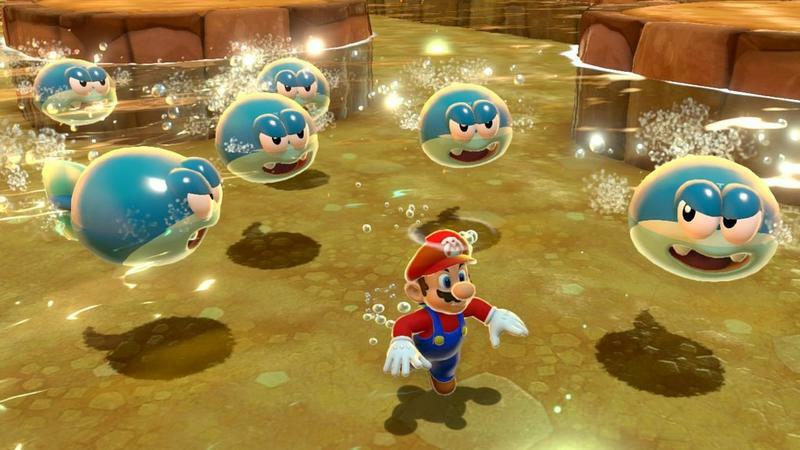 Mario, as per usual, is an all around decently speedy character with an average jump and no float. 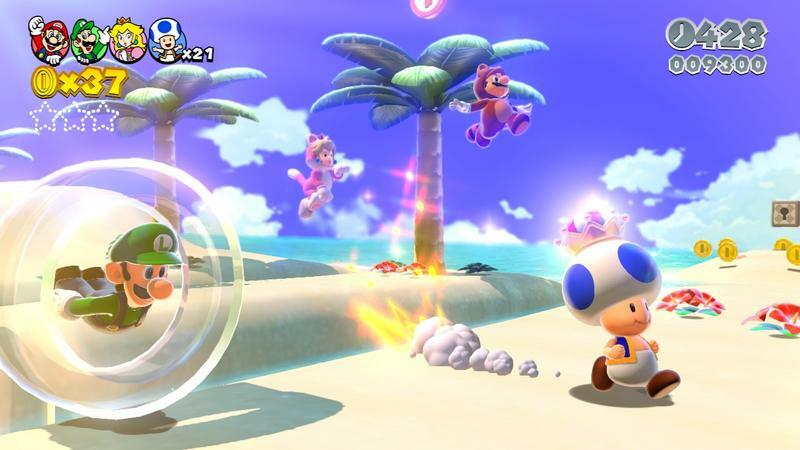 Toad is incredibly fast. 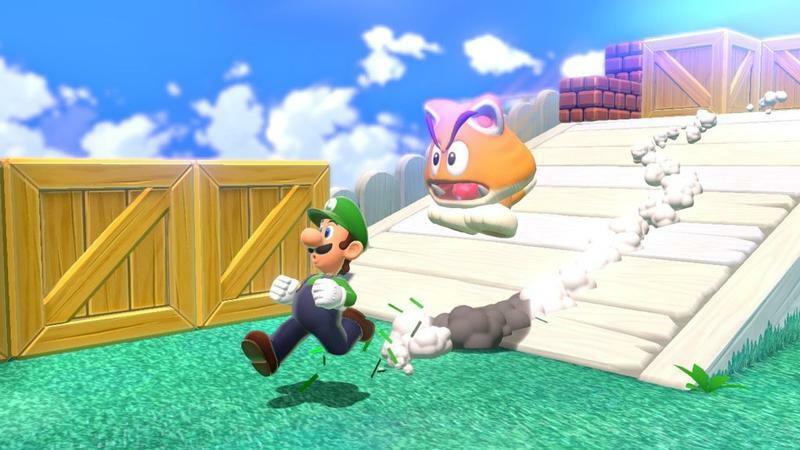 Finally, in this, the Year of Luigi, the bro clad in green packs an extra tall jump. Nintendo was really smart to make each character different. 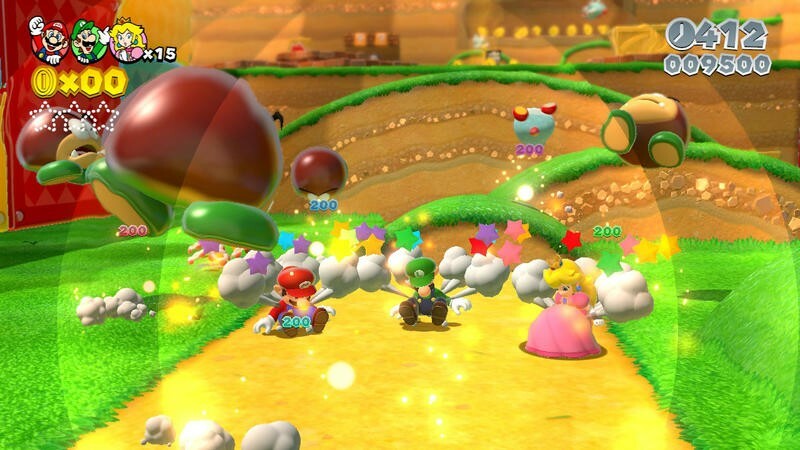 Multiplayer romps become fun arguments about who gets to use who. When rolling solo, it's fun to try levels as different characters in order to get to locations more easily or make it through specific sections in less time. What's really great, though, is the way Nintendo handled character selection. You can change characters at the onset of each level. That feature stays in place regardless of solo or group play. You won't be locked to Peach until you start you session over again. You can change almost on the fly, and that makes swapping characters so much better and easier. 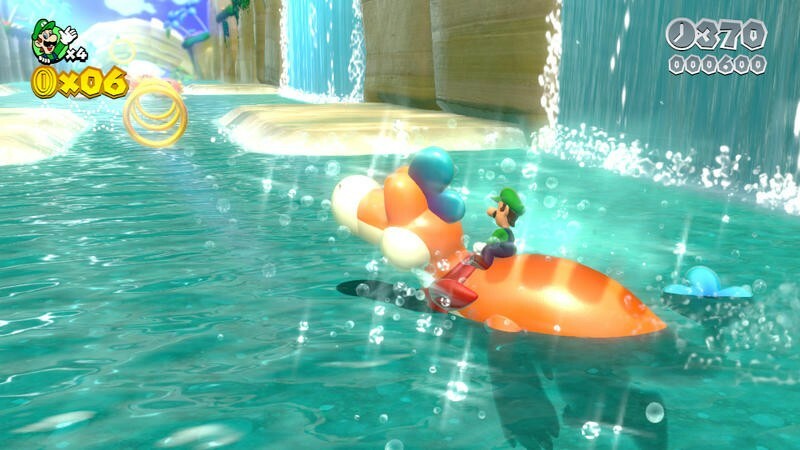 What works so well with Super Mario 3D World, beyond its mechanics and design, is how much genuine love Nintendo put into building it. The magic here feels like the developers absolutely adore this franchise and its characters, and that shows through a constant barrage of Easter Eggs and homages throughout the campaign. 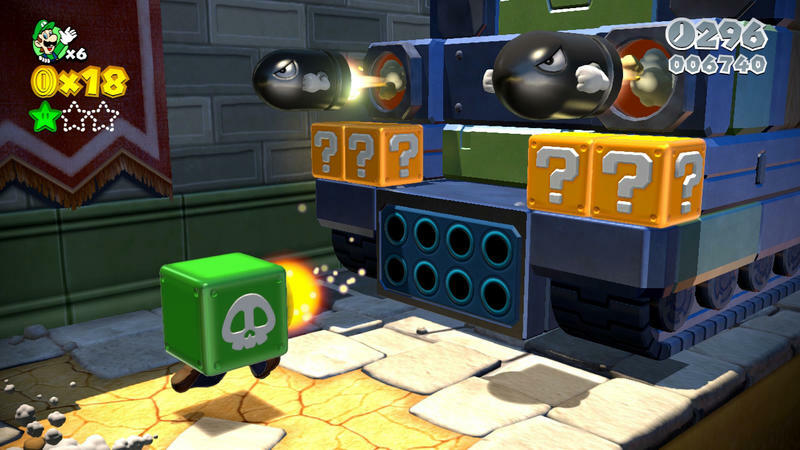 First of all, from confetti to tiny blips on World maps, there are tiny hints of Luigi peppered throughout this game. He's almost everywhere, and Nintendo's clearly doing this to poke at their awesome Year of Luigi promotion. 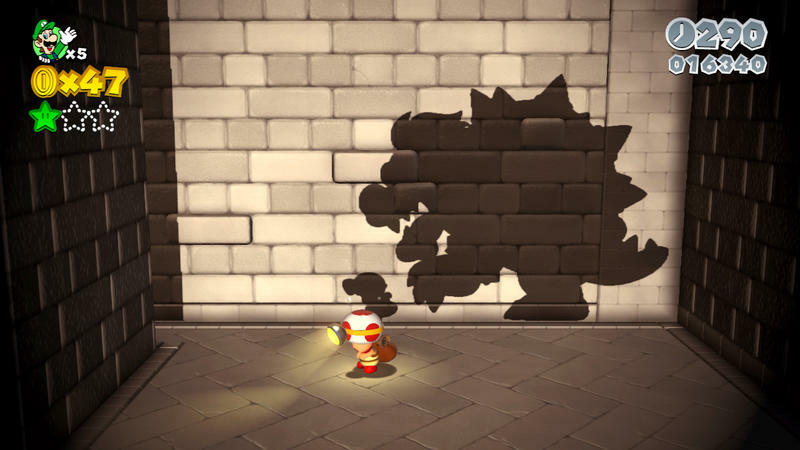 Mario's little bro is hidden all over the place, and each time he shows up, I couldn't help but chuckle. 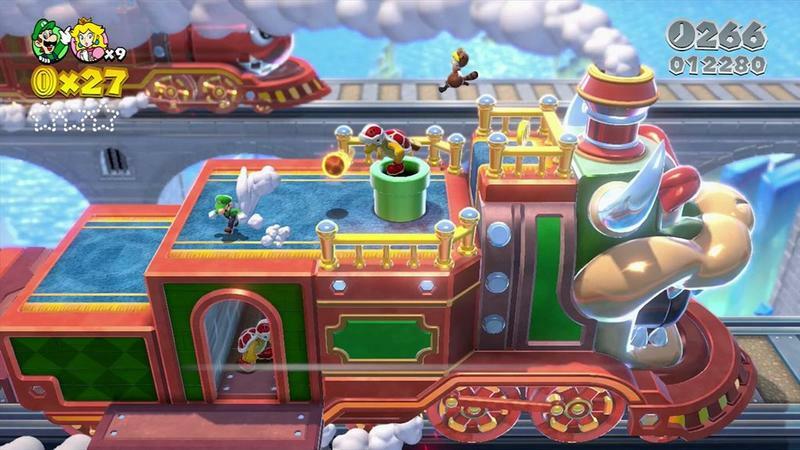 But the franchise love extends beyond just tossing Luigi all over the place. There are levels here that throwback to all sorts of Mario hallmarks. That includes the glorious Mario Kart level. It's a quick little escape, but Nintendo actually built a level reminiscent of a course from Super Mario Kart on the SNES. Yep, it's even complete with that old familiar music. These loving reminders of where Mario's been over the last nearly three decades will do wonders for the aging Nintendo fans in all of us. Whether or not you like the company today, I bet you'd be hard pressed to say that there isn't a single Nintendo property that you've played and enjoyed over the course of your life. 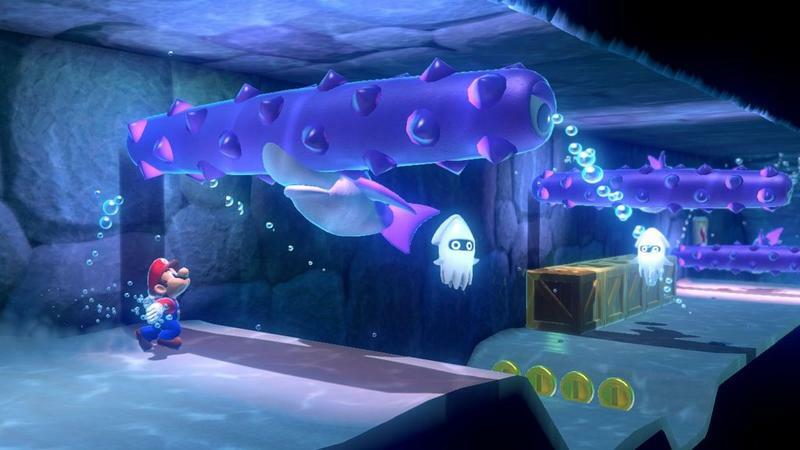 Super Mario 3D World, below the great game that it is, feels like an homage to an old set of gaming icons that we all grew up with. It's spirited. And that spirit will make you smile. 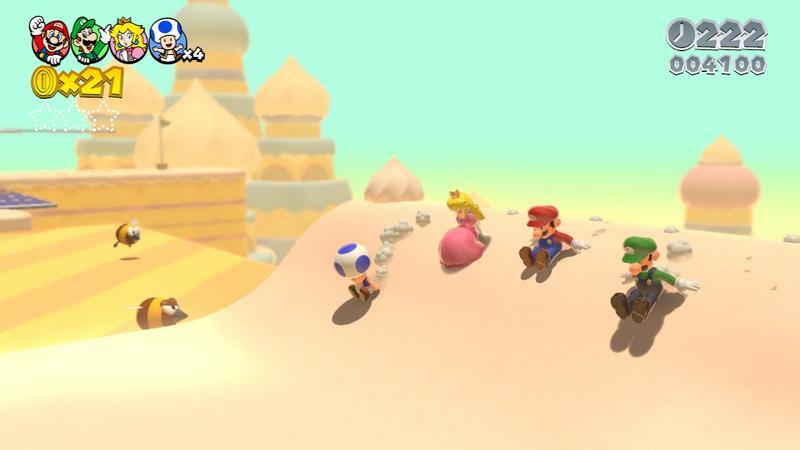 The best way to play Super Mario 3D World, whether it's offscreen or on, is with the GamePad. 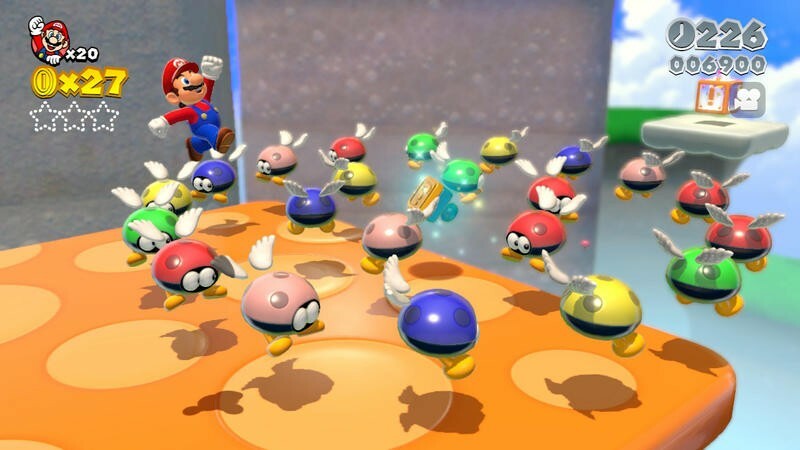 The platforming and running lends itself well to the spread out nature of the controller, but being able to touch and blow on the GamePad in order to affect enemies and reveal secrets is a lot of fun. Especially while playing in groups. The screen begs to be touched and fiddled with throughout play. 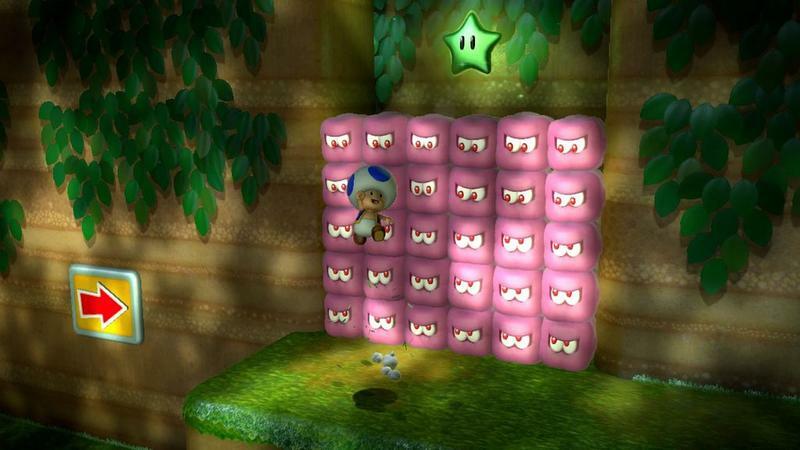 And, oftentimes, you'll be rewarded with power-ups, coins and mushrooms for tapping away on everything in sight. Of course, you have options on most levels. You can play with a Pro Controller, my second favorite option, a Wii Remote alone and a Wii Remote and Nunchuck combination. All of them work fairly well, though none come close to the GamePad itself. My only real complaint from the pile of control options stems from the Wii Remote and Nunchuck pair. 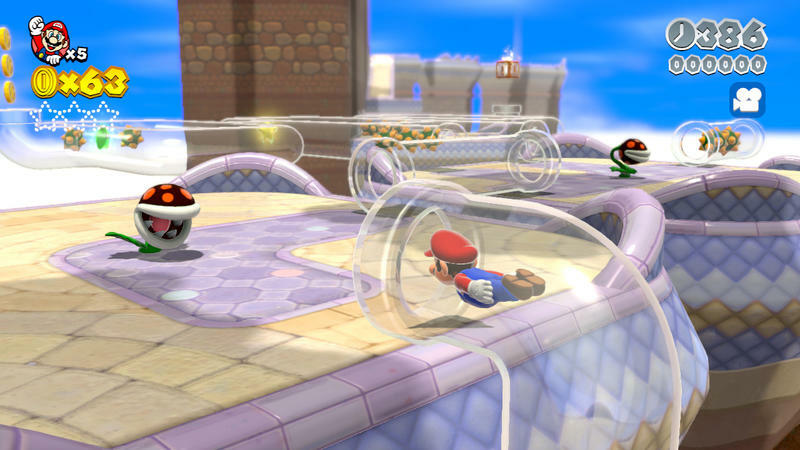 I had hoped that Nintendo took a page out of Mario Galaxy's design and let the Remote serve as an onscreen pointer to affect the environment in the same way that the GamePad's touchscreen does. Unfortunately, that's not the case. The Remote doesn't have a pointer at all. There are some levels, unfortunately, where choice is taken away. 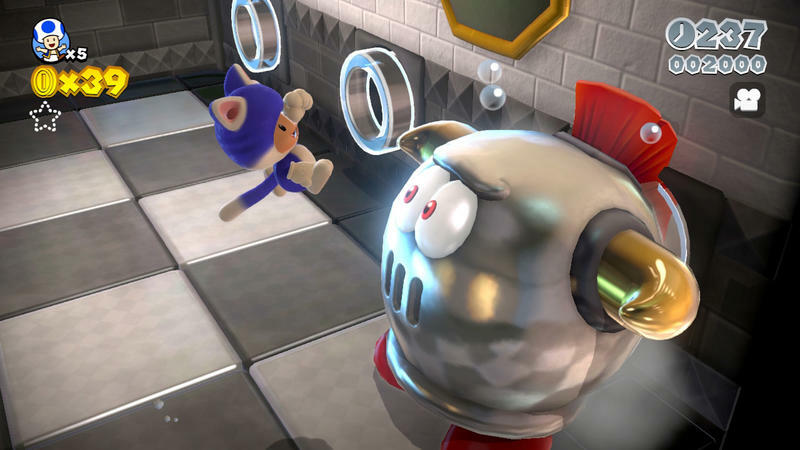 When a level requires touching and blowing on the microphone to navigate, the GamePad is required. You will be met with the screen you see directly above this paragraph. This is hardly a big complaint, only a point of note. I loved the GamePad, and I cleared the game with it before testing other controllers. I never once thought, "Man, I wish I could use something else." Just be aware that, while you have a choice most of the length of the campaign, sometimes you will be forced to use the GamePad, its mic and its touchscreen. While playing through the game for review, I made it my mission to play a ton of it with others. I had one save file that I dedicated to pushing through alone, and I had another for my wife and our friends. 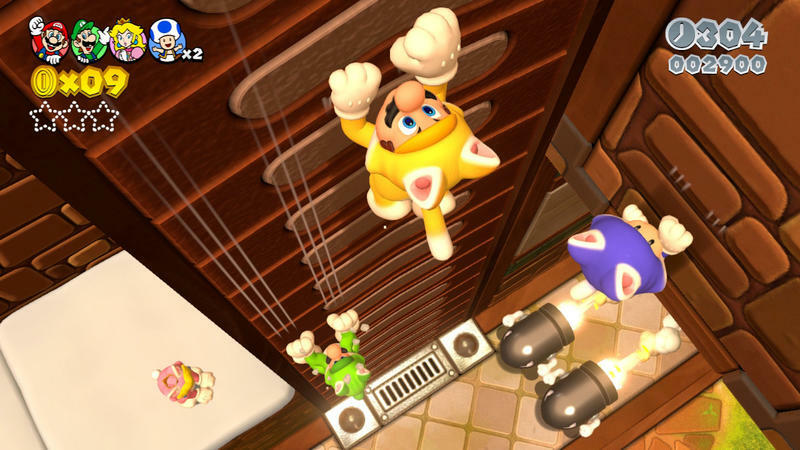 Cooperative play in Super Mario 3D World is nearly perfect. 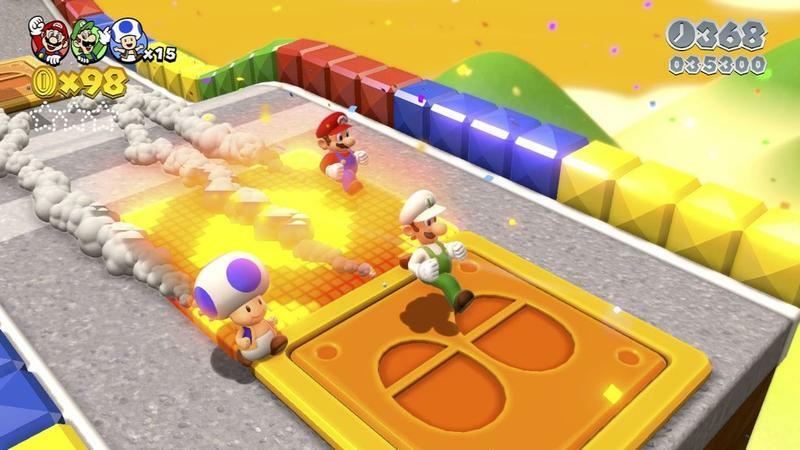 It's not as frustrating and demanding as the co-op in New Super Mario Bros.. That series would pit my wife and I against each other as she fell into a hole too many times for my liking, got mad at me for being frustrated, grabbed me and tossed me into the nearest pool of lava. That didn't happen here. 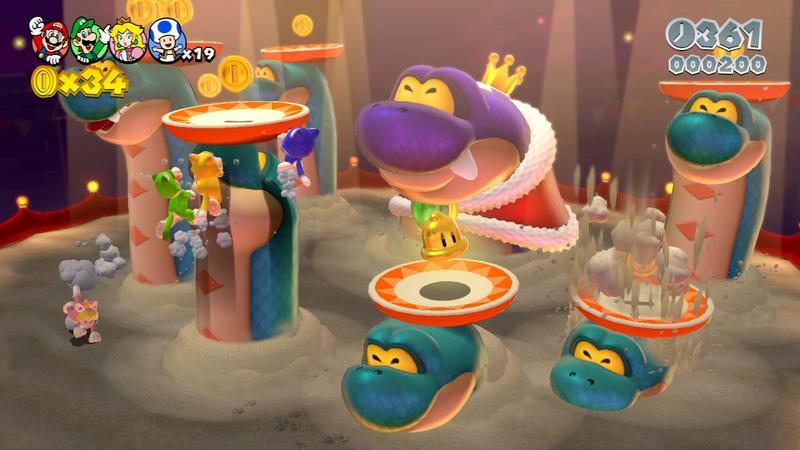 We competed to collect coins and stomp enemies in order to earn the crown (a literal crown, yes, Toad's wearing it in screenshot above this section) for highest score at the end of each level. But, we never grew frustrated. This isn't divorce material. The cooperative elements here are a lot of fun. 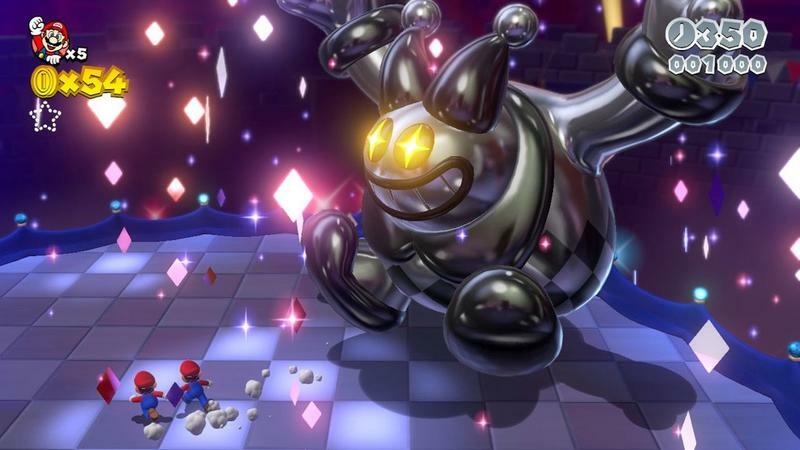 And, the aforementioned gently sloping learning curve and forgiving difficulty shine in this mode and make Super Mario 3D World exceptionally welcoming for group play. It's tough at times, sure, but it isn't tough enough to kill the mood. At preview events with this game, I was really bothered by the camera while playing with others. 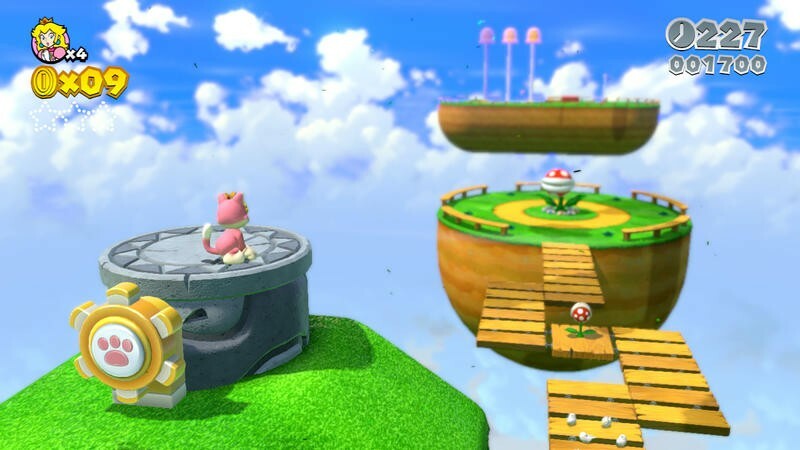 It zoomed out incredibly far and made navigating the 3D space and landing on precise platforms exceptionally difficult. I don't know whether it's because playing with family and friends at home encourages tighter exploration or not, but I didn't have the same problem while reviewing the game. The camera zooms out, sure, but it never became an issue that hindered our play. 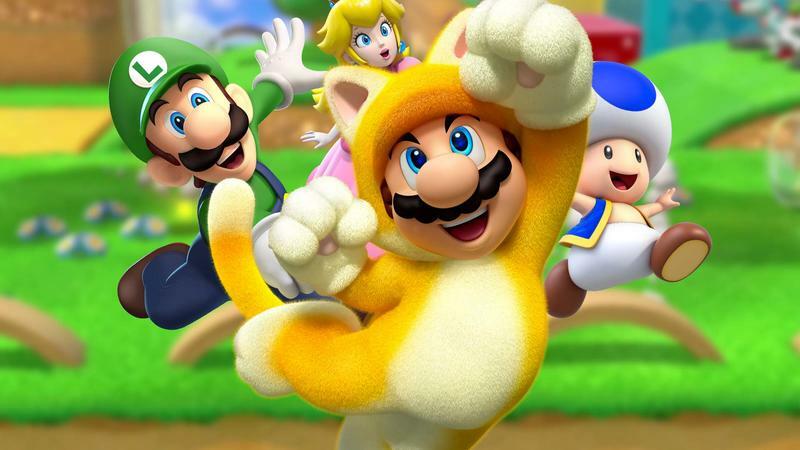 When the cat power-up was first revealed by Nintendo for Super Mario 3D World, I thought it was terrible. I thought it was a cheesy choice that would make for little or no fun in play. This was, of course, a long time ago. I slowly warmed to the catsuit over the course of checking the game out in person and watching trailers put it in motion. Today? I love the cat power-up. It's my favorite in this game. It's not the pounce attack, the swipes or the adorable nature of the look itself. It's the fact that the catsuit dramatically changes the nature of every level you use it in. 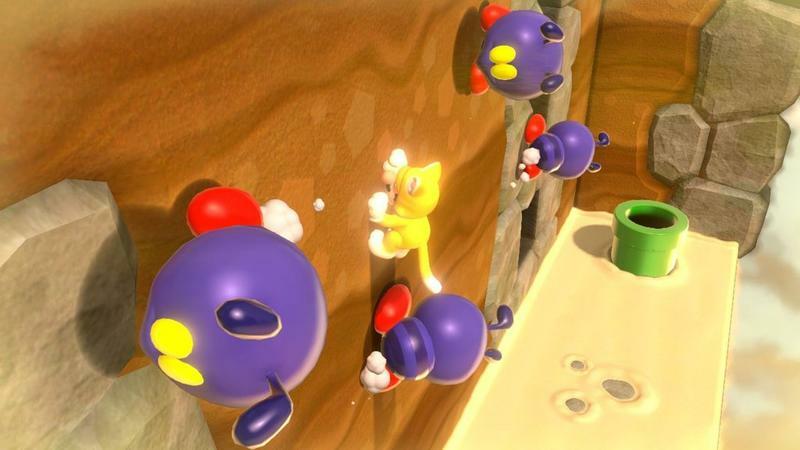 Being able to store power-ups like the good ol' Super Mario World days means that you can bring a catsuit with you almost anywhere. And the ability to scale walls and diagonally pounce over big distances makes this an explorer's dream. Whether it's secrets or speed you're after, the cat power-up is incredibly flexible and rewards you for being creative with its use. You'll scale every wall you can, and when you are treated with a secret exit or star, you'll love the catsuit as much as I do. Of course, the other power-ups are great, too. 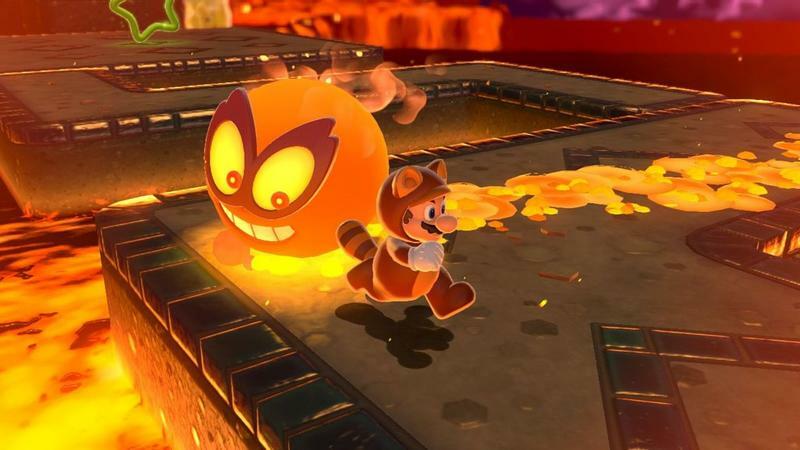 The Tanooki Suit is here, and, coupled with Peach's floating jump, it makes precise platforming a dream. 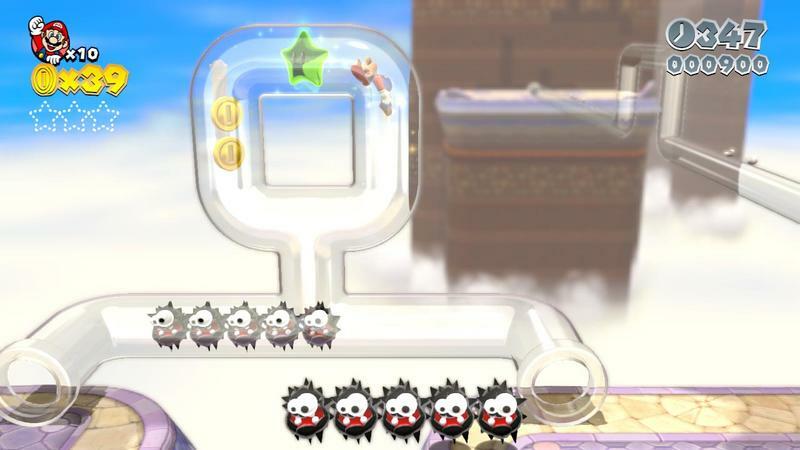 You'll also be able to double characters with the Double Cherry, though this is limited to specific levels and can't be stored for use elsewhere. The only power-up I didn't care for was the Boomerang Suit. It feels flat and standard, and I often swapped it out for anything else. 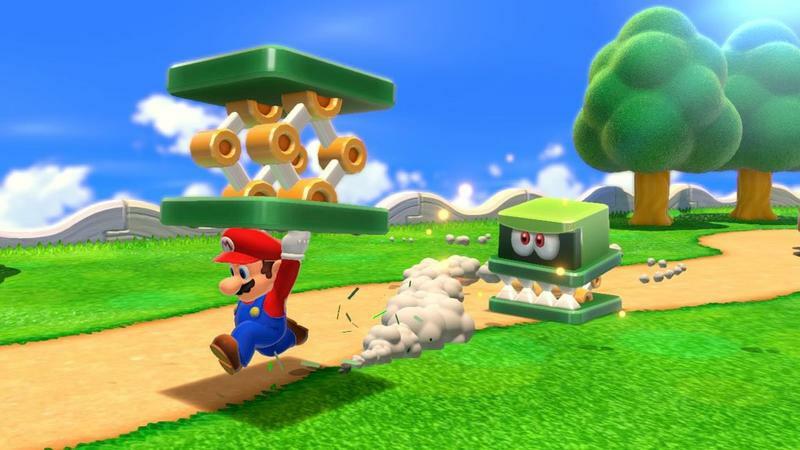 The Fire Suit, for instance, was much better…that thing is as old as the Super Mario series itself. 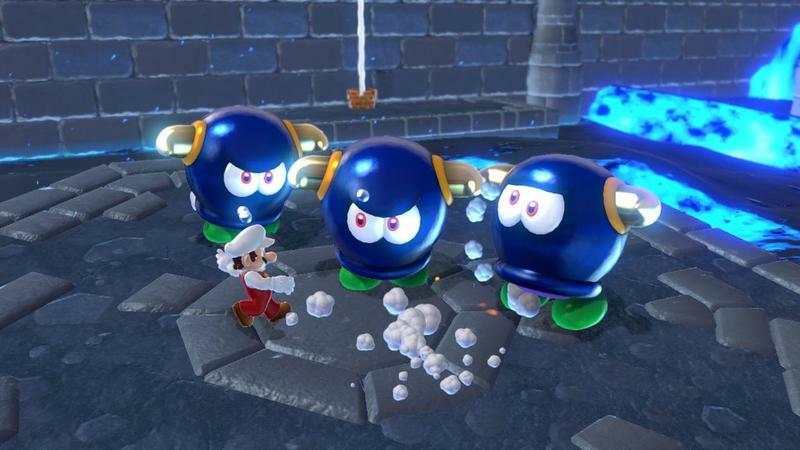 If you critical path this game, skip all of the hidden secrets, jump past avoidable levels and don't return after the credits, Super Mario 3D World might not be that long. If that's the way you play, I advise you to turn back now. This game is for the folks who want to explore every last inch of content. 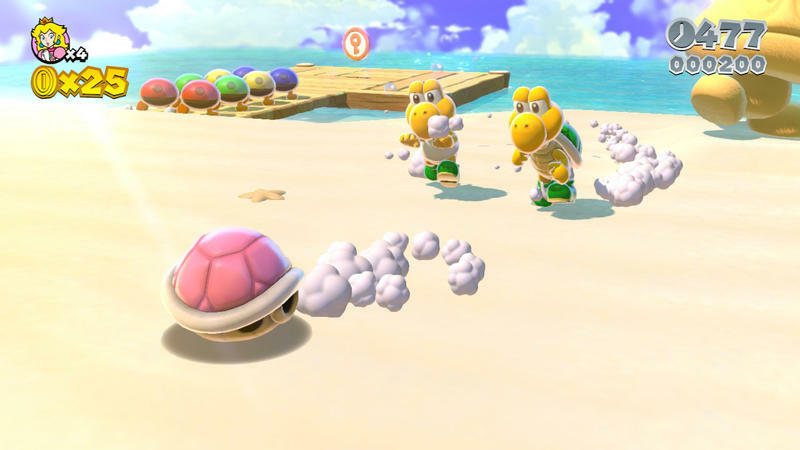 For you players, like me, Super Mario 3D World is brimming with stuff to do. The sheer amount of levels, both standard, hidden and unlocked at the end, makes it a huge game. 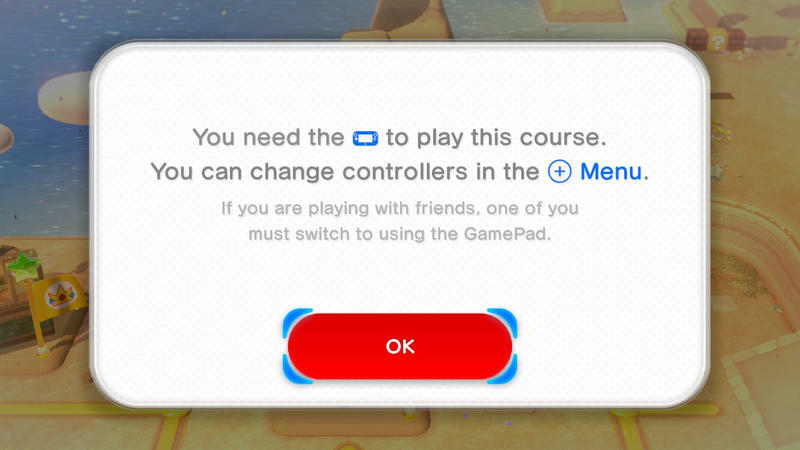 Add to that the fact that you'll be tempted to hit every course with multiple characters, return to finish collecting stars and finding all of the awesome Miiverse stamps, and you'll have a title well worth you money this holiday. 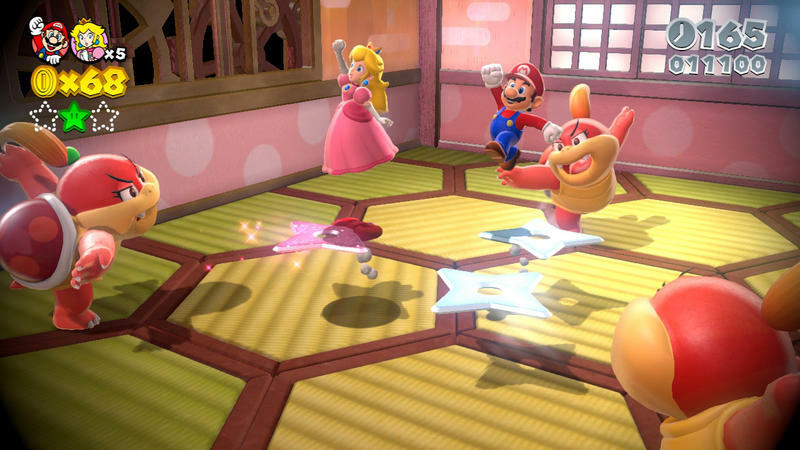 Strictly in terms of value, Super Mario 3D World is a good product. It can be a little too easy at times. If you're seasoned with this franchise, you'll clear a lot of levels on your first try. After completing the campaign, I sat with only 57 deaths to my record. Not great, but not terrible. I know I died a lot more in the classic efforts in this series. The challenge does pick up towards the end, but it's rare that you'll get stuck on any specific point because of sheer difficulty. 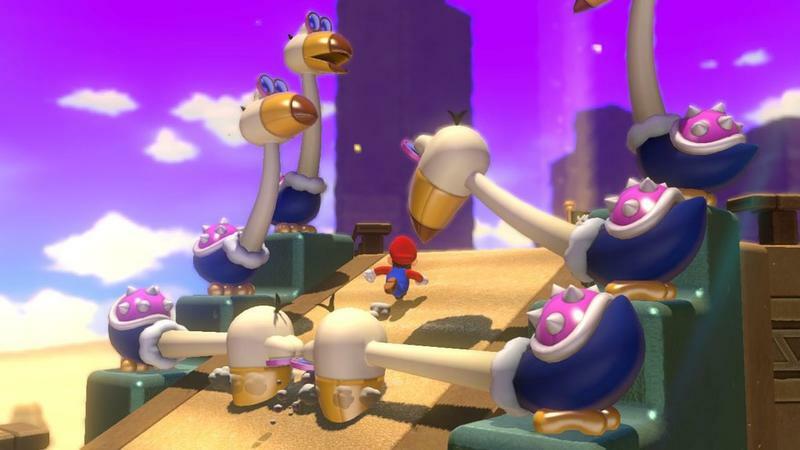 This is my largest complaint about Super Mario 3D World. One of My New Favorite Mario Games. 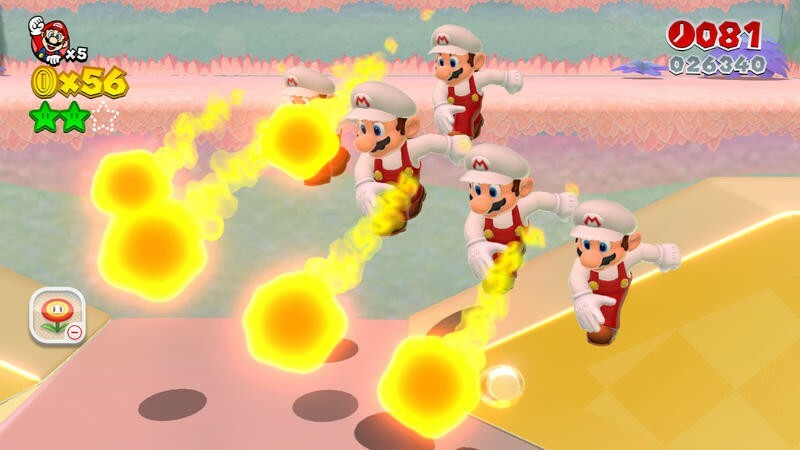 Nintendo has made magic once more. Forget the New Super Mario series. Those games feel old, stale and tired, and there are only four of them. 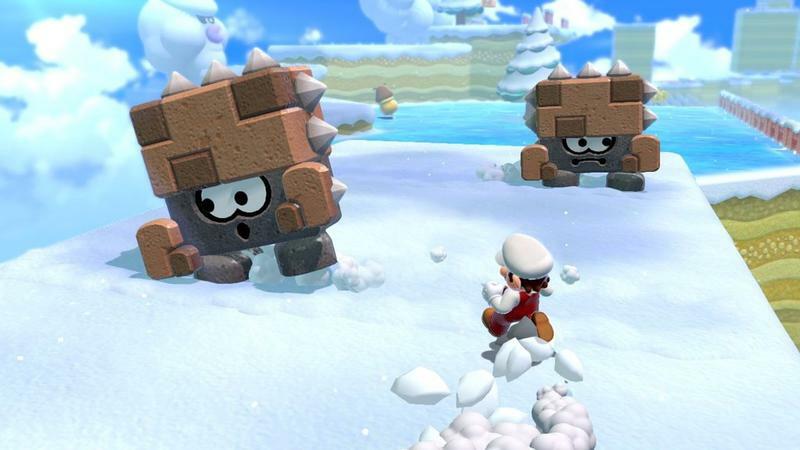 Nintendo went back to the drawing board to create Super Mario 3D World. Thanks to the long history of quality mechanics, the developer gleaned a lot of inspiration from what fans love so much about this franchise. The result is a game that has heart and is built entirely around fun and nostalgia. 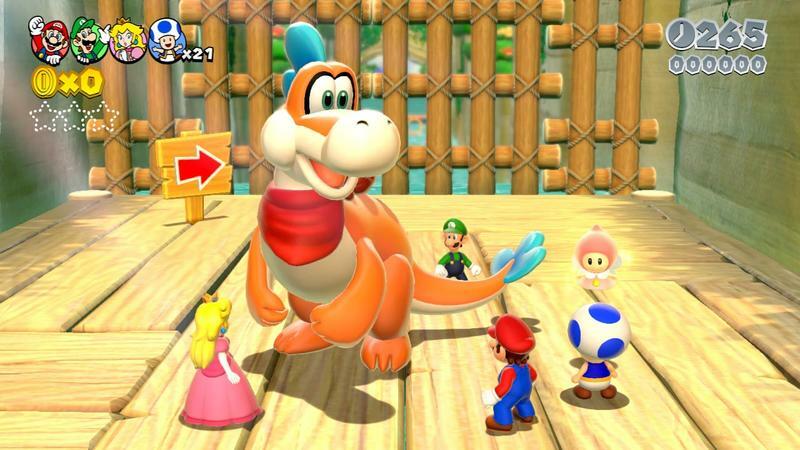 While not too challenging, this Mario is perfect for playing in groups and revisiting a now old mascot of gaming's past. If you're a long time fan of the franchise, you will grin from ear to ear at almost every turn and little jab here. 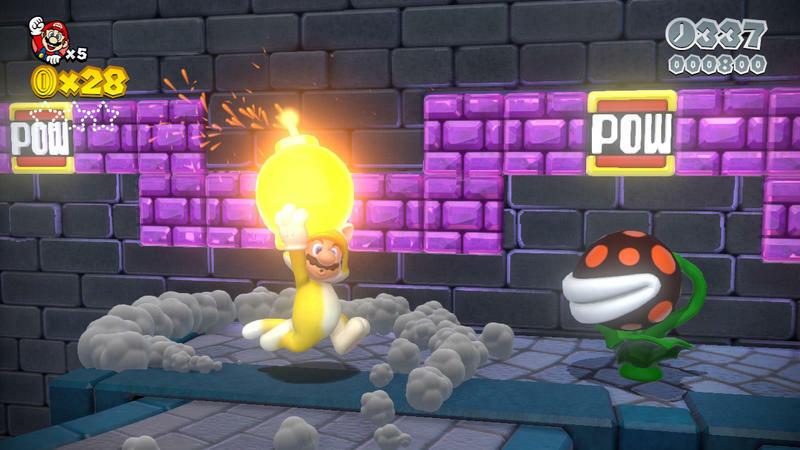 Personally speaking, there hasn't been a Mario game like this for me since Super Mario World. I love the Galaxy games, but the SNES entry always got my nod for the best of the best. 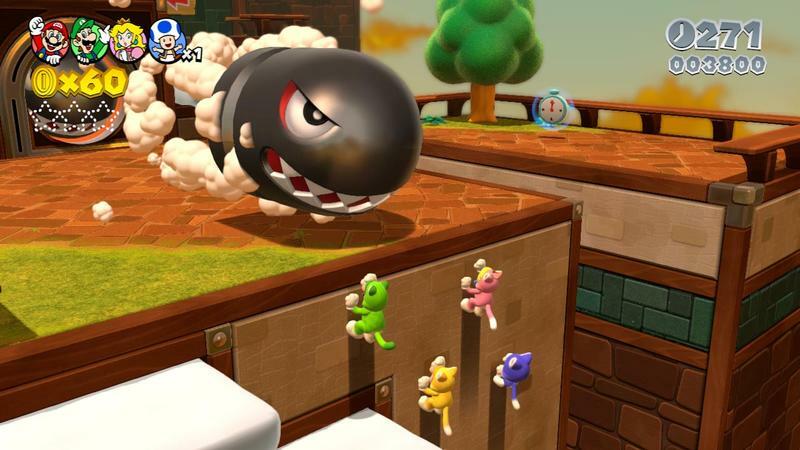 Super Mario 3D World approaches that level. 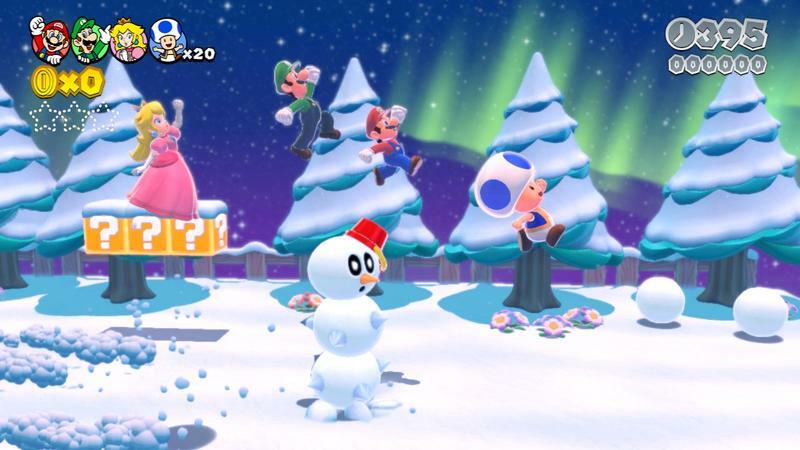 The lens of nostalgia might keep the older game in higher regards for me, but Super Mario 3D World is simply fantastic. It's one of my new favorites. 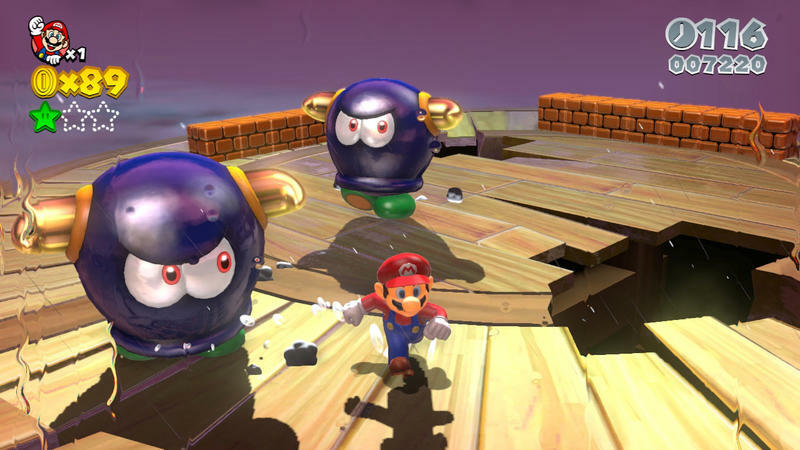 We received a code to download and review Super Mario 3D World for the Wii U from Nintendo. We completed the game solo and played a several hours of cooperative before starting this review. At the time of writing, we have more than 15 hours played. Joey Davidson leads the gaming department here on TechnoBuffalo. He's been covering games online for more than 10 years, and he's a lover of all genres. Except horror games. He can't handle horror games. Because he's a child.